One-to-one Big Zoo Animal experience behind the scenes with our Rhinos, Zebra and Giraffe. Be prepared to get hands on with our magnificent Giraffe, White Rhinos, and Grant's Zebra. Find out what it's really like to be a Zoo keeper as you help with daily enclosure maintenance and enrichment. 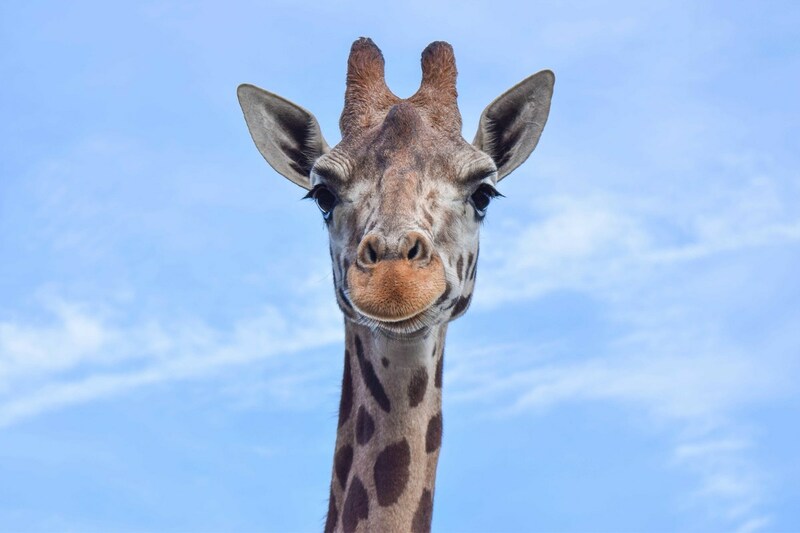 Get personal with our Giraffe while you hand-feed Genny breakfast and get hands-on with her daily health checks. Get to know Zebedee, Polly and Nola the Zebra and watch them delight in their enrichment. Enjoy an unforgettable experience up close with our 3 tonne Rhinos, Rhumba and Rhumball. All whilst learning some fantastic facts from our highly experienced keepers. Monday, Tuesday, Thursday, Friday, Saturday and Sunday from 8am - 10am.